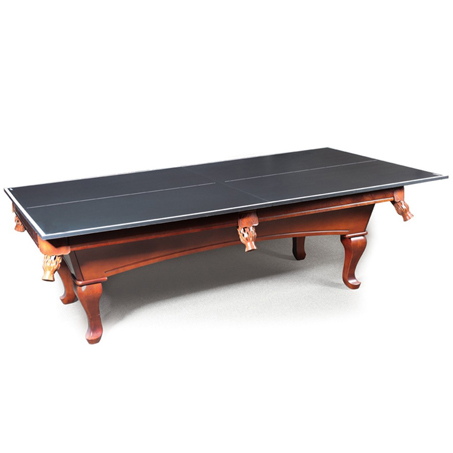 ​Convert your pool table into a regulation table tennis table in minutes with the Imperial Conversion Top. 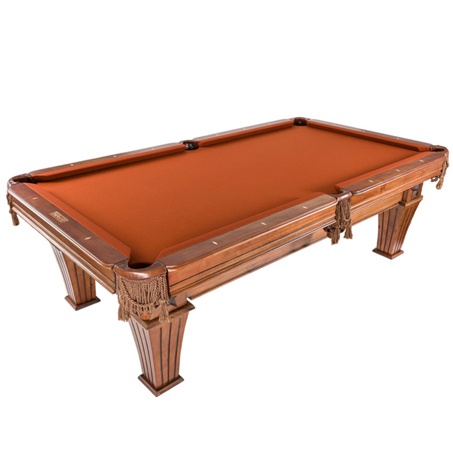 This table tennis top is designed to fit 7-foot and 8-foot pool tables. 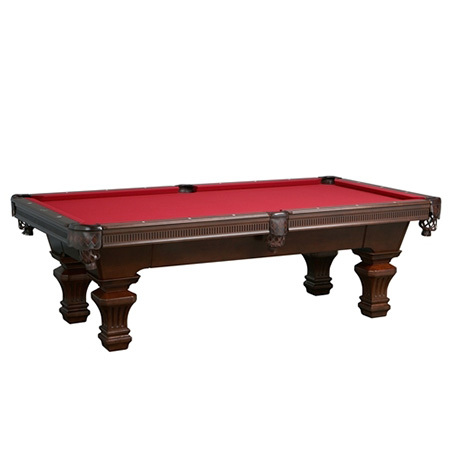 The top is 5/8-inch thick and has a full rubber backing to protect your pool table from damage. 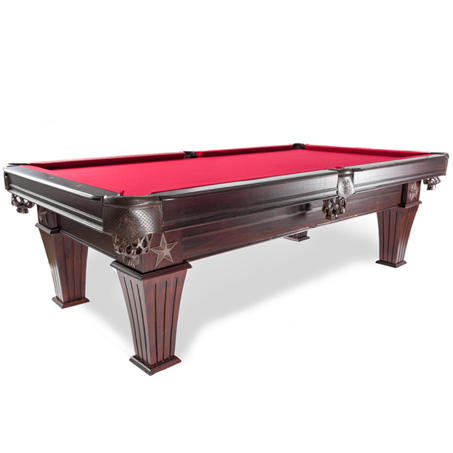 Double the fun of your pool table with the Imperial Conversion Top! Does not include net, post, or accessories; all sold separately.